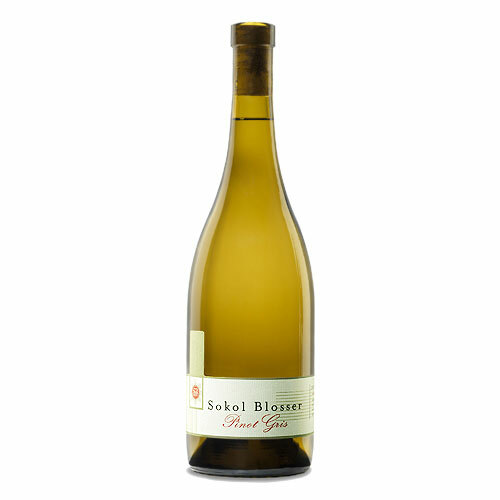 Crisp, not too heavy but still complex, these eminently drinkable wines are our favorites for summer. 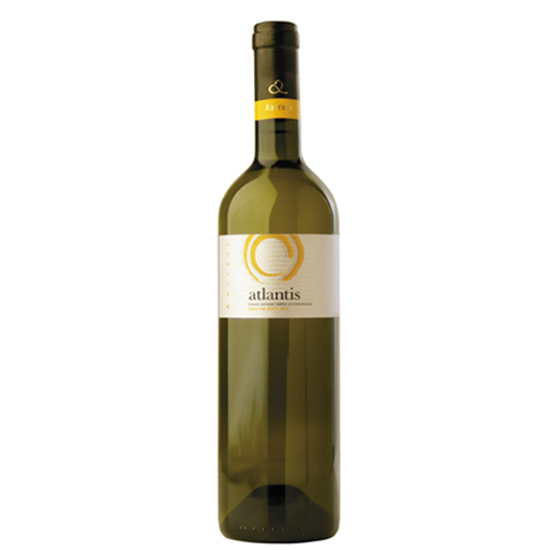 Made mostly from the Assyrtiko grape, this crisp, citrusy blend gets a floral hint from a bit of Athiri. 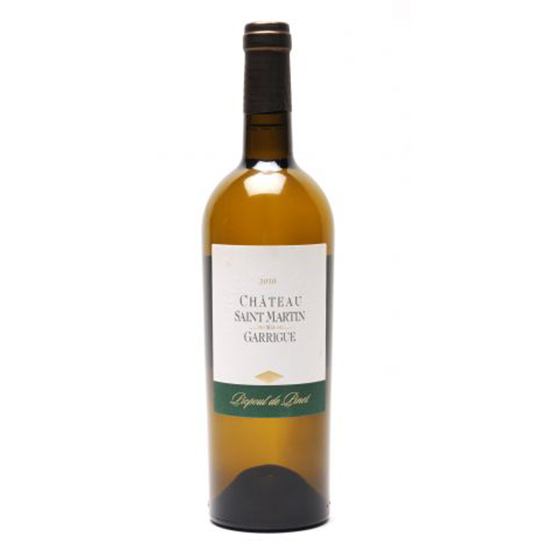 A fabulous aperitif, thanks to its crisp, refreshing apple and straw tones and a hint of saltiness. 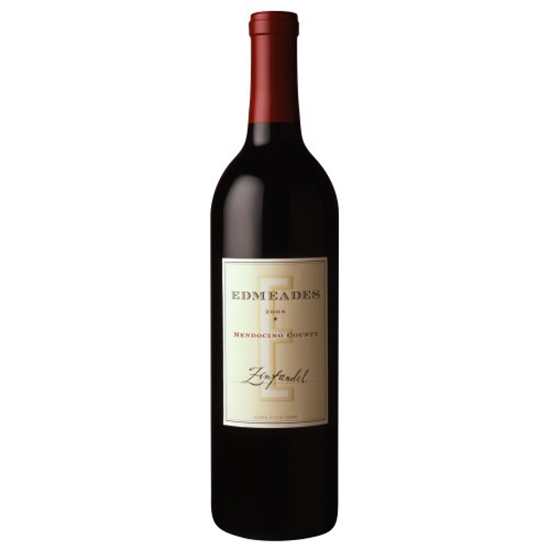 Aging in used Hundred Acre barrels gives this red’s luscious blackberry flavors a gentle cedar note. 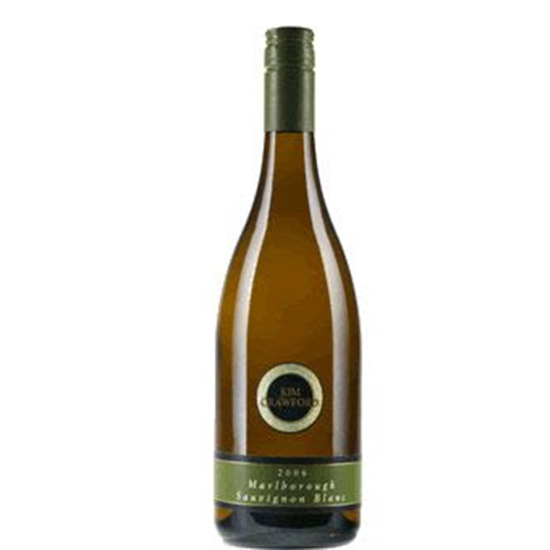 This unoaked Chardonnay, which brims with lemon, lime and green pear, is an excellent value. 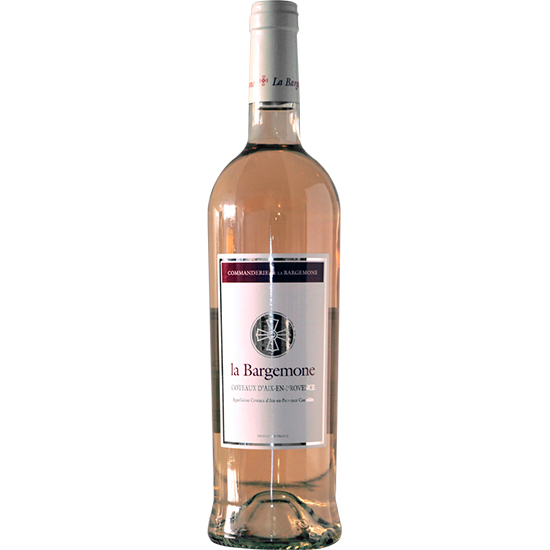 A great candidate for a house rosé, bursting with juicy melon, berry and orange-zest notes. 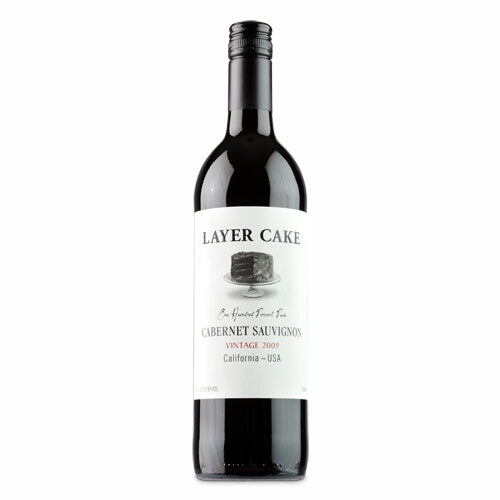 Muscular tannins support rich berry, herb and vanilla flavors. 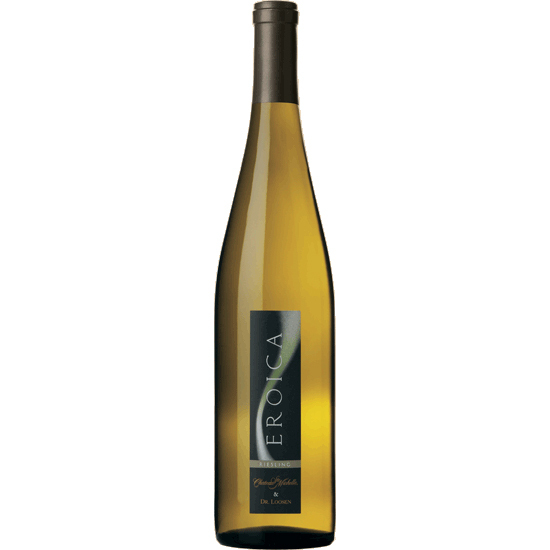 A wonderful balance of brash lime, herb and tropical flavors. 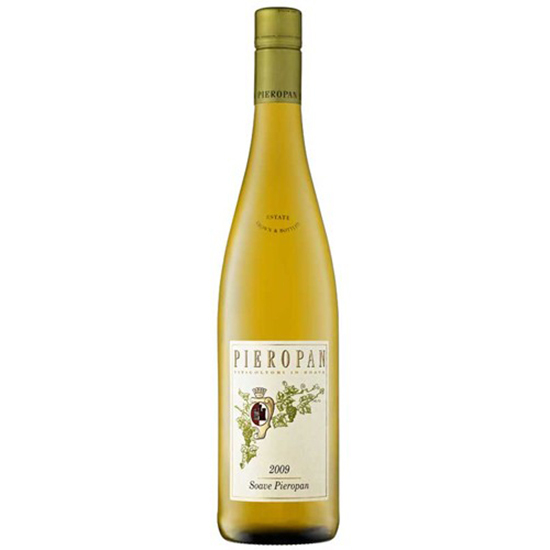 Accessibly priced and very appealing, this delivers a mix of stone fruit, flowers and apples. 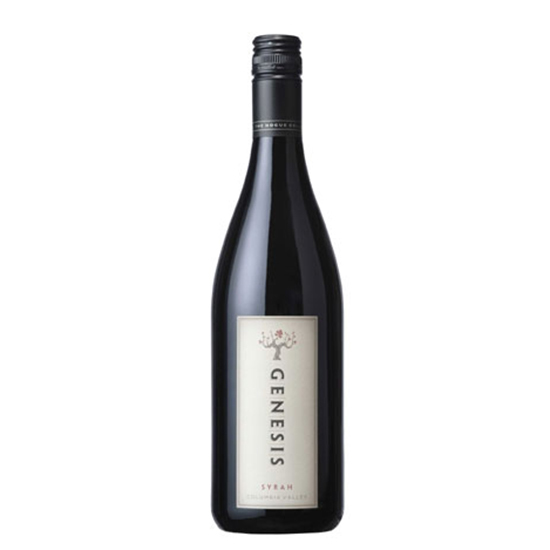 The cool 2008 vintage gave this spicy, fragrant Syrah its particularly firm structure. Full of slightly sweet lemon chiffon and cherry flavors. 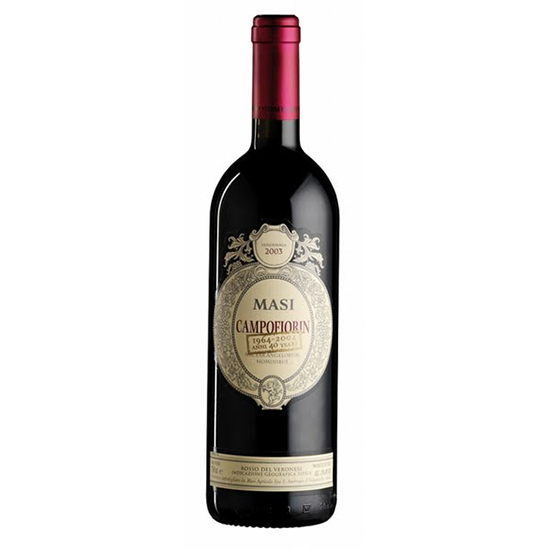 A secondary fermentation using partially dried grapes adds richness to this bottling’s silky red-fruit flavors. 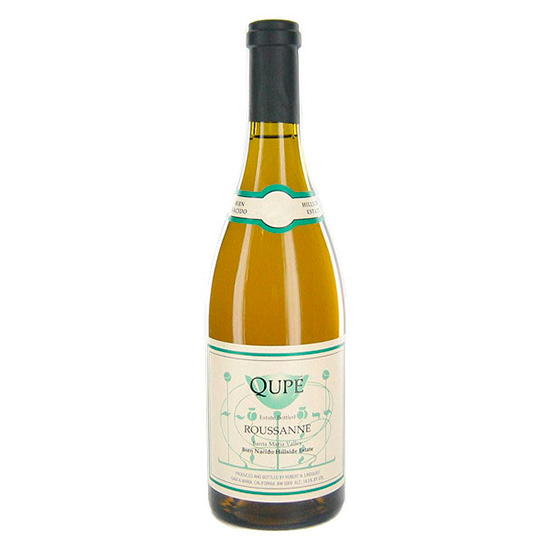 Crisp and bold, with supple apple, quince and chalk flavors. 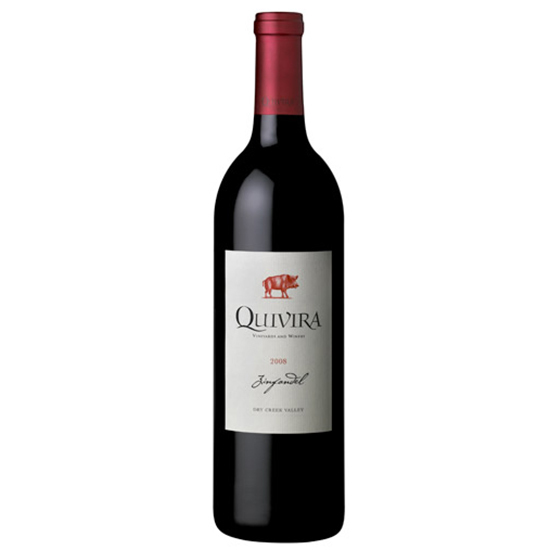 Winemaker Ben Salazar adds some Petite Sirah and Syrah to give this racy, berry-driven Zin its oomph. 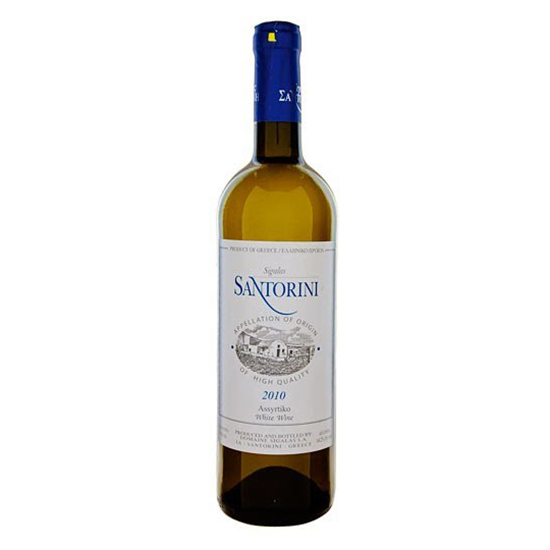 Dense yet not heavy, this zippy Assyrtiko has a chalky minerality and savory lemon flavors that linger on the palate. 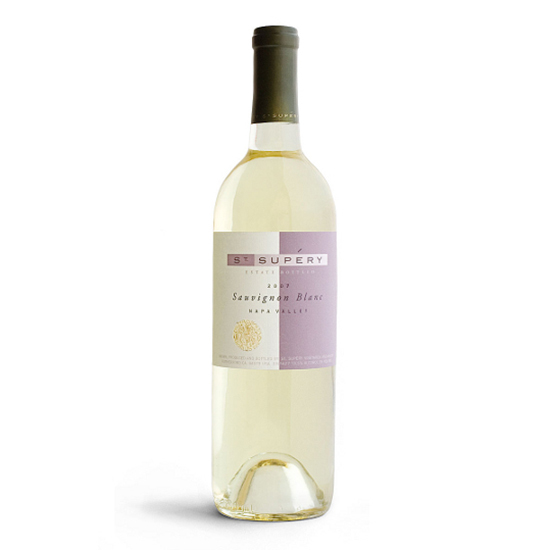 Deliciously fresh and balanced, with ripe fruit and floral notes. 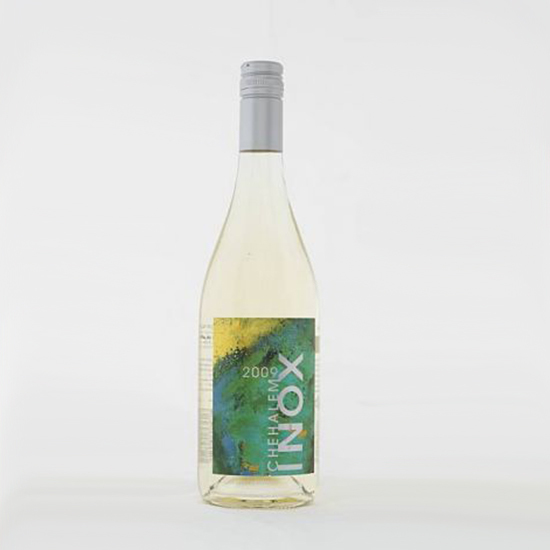 Light-bodied and vibrant, with bright apple, lime and orange tones. 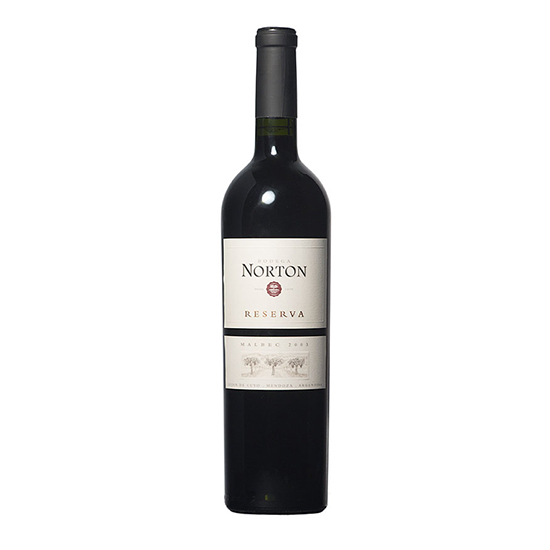 A juicy, robust wine with wild berry and plum flavors that firm up in the finish. 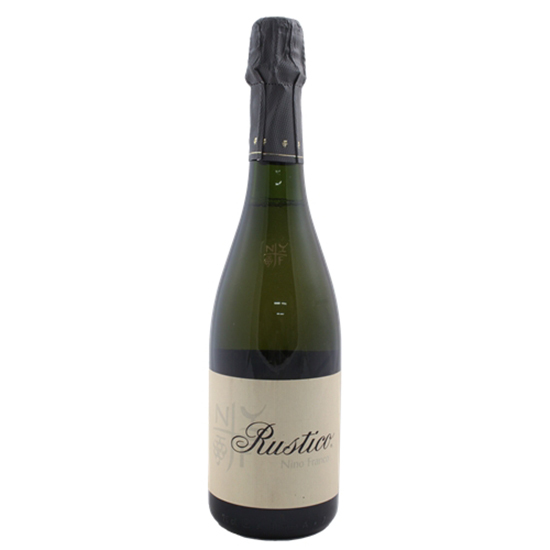 A bit of effervescence adds freshness to citrus and grass notes. 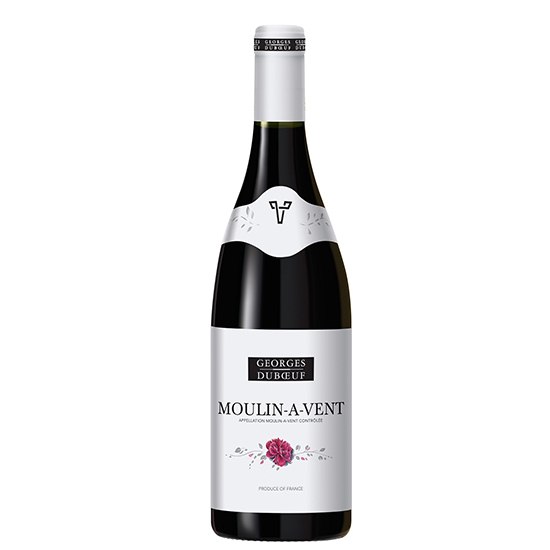 Vibrant, lightly earthy red plum and raspberry tones showcase Lagrein’s supple, accessible side. 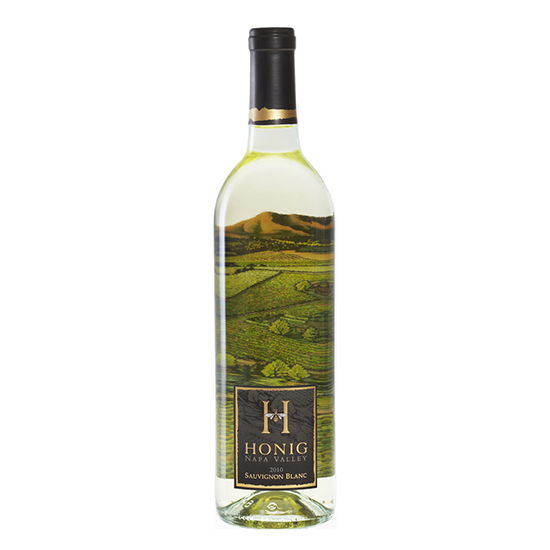 Fresh and medium-bodied, with intriguing notes of green fig. 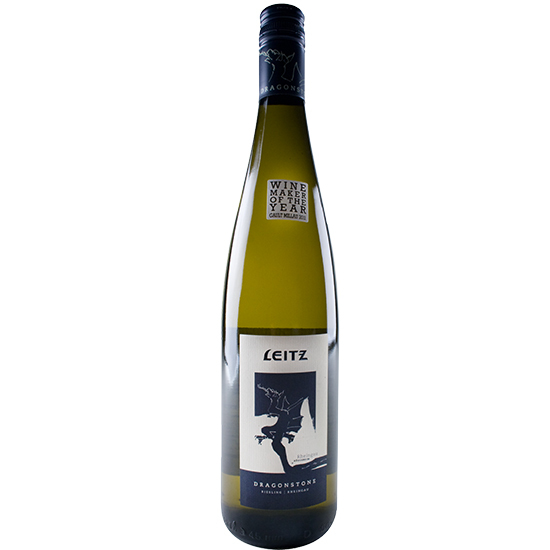 The Picpoul (pronounced “peek pool”) grape makes zingy, super-refreshing whites such as this citrusy, mineral-rich version. 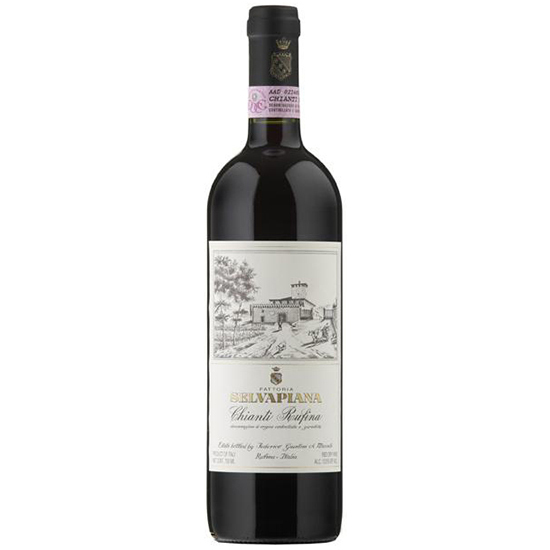 Made only in the best vintages from very old vines, this is structured and serious, with lush, spicy fruit. 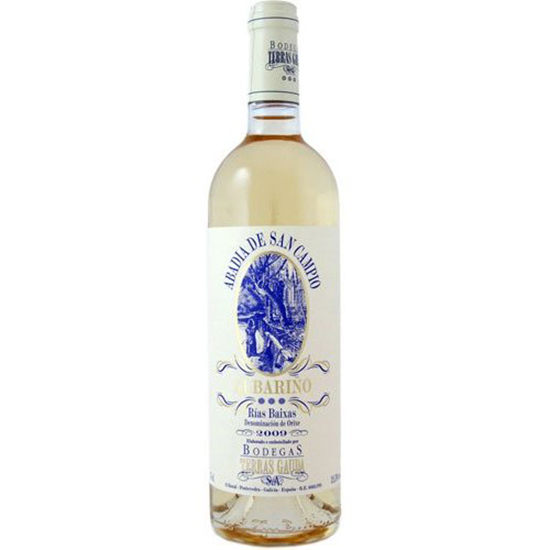 Guava, passion fruit and peach flavors are fragrant and crisp. 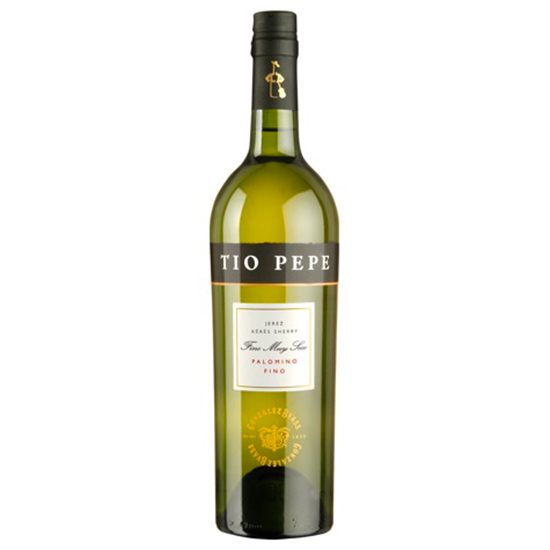 Albariño’s sea-salty, citrusy side is clearly evident in this delicious single-vineyard wine.